Dementia Scientists at Rigshopitalet, Herlev Hospital and the University of Copenhagen identify a new biomarker that can predict the risk of developing dementia by way of a simple blood test. In the long term, this could mean better prevention and thus at least postponement of the illness and at best evading the development all together. The study was recently published in an internationally acclaimed journal, the Annals of Neurology. Globally, in excess of 35 million people suffer dementia – in Denmark alone, there are approx. 80,000 who suffer this illness. 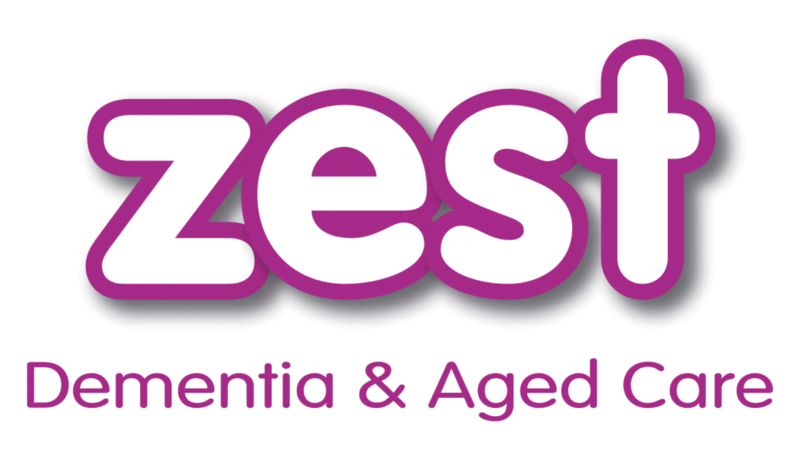 Prevalence increases in step with aging, and as people’s life years are continually on the rise in most countries, there is also an increasing need to be able to identify the citizens who are at the greatest risk of suffering dementia. As opposed to cardiovascular diseases, where the level of cholesterol in our blood indicates the risk of cardiac arrest, there are no such trustworthy markers in our blood in terms of diagnosing the risk of dementia setting in. However, Scientists at Rigshopitalet, Herlev Hospital and the University of Copenhagen have now identified a new biomarker, measurable in a simple blood test, which will help predict the onset of dementia. “The blood test will help provide a more precise risk evaluation of a citizen’s risk of developing dementia later in life. Thus the citizens at the greatest risk of developing the illness are more easily identified than at present,” Ruth Frikke-Schmidt, assistant clinical and research professor at the Faculty of Health and Medical Sciences at the University of Copenhagen and consultant physician atRigshospitalet, states. 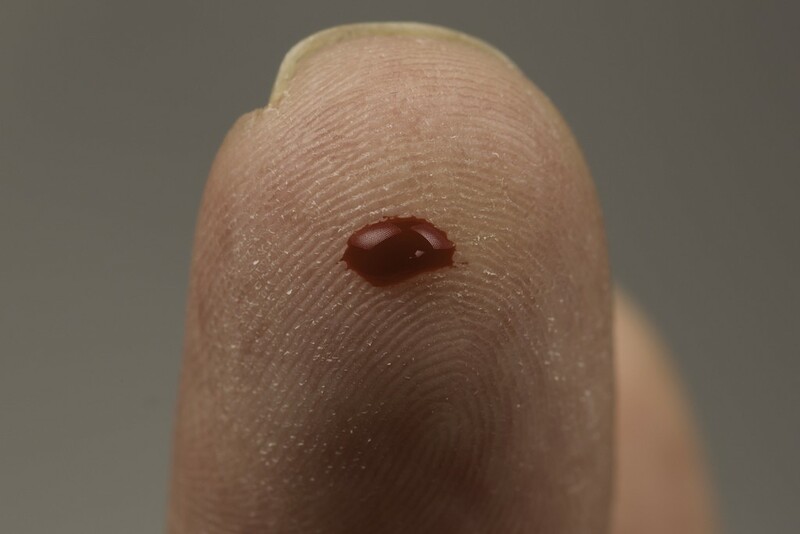 Researchers hope that with time, this new blood test will be applicable in clinical practice. “The blood test will enable an earlier and more focused prevention effort, thus prolonging the onset of the illness and raising the individual’s quality of life,” adds Ruth Frikke-Schmidt. In the study, researchers show that a low level of the biomarker, the so-called apolipoprotein E, in our blood, increases the risk of developing dementia in the future. This was revealed in comprehensive studies of the general public, the Herlev-Østerbro Study and the Østerbro Study, involving 76,000 people. The healthy brain consists of millions of interconnected nerve cells. The brain in a person suffering dementia is very different. The well-organised, structured coordination of nerve cells is intersected by, among other things, senile plaques that consist of the viscous compound, ?-amyloid. The low level of apolipoprotein E in the blood, as the researchers point out in the study, most likely reflects a low level of apolipoprotein E in the brain, and this indicates that the viscous compound, ?-amyloid, is less effectively removed. Thus the study’s results underpin a biological mechanism. “Over time, this increased biological knowledge about dementia can constitute a point of departure for the development of new drugs,” Ruth Frikke-Schmidt concludes.